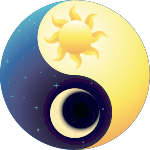 Dancing with Yin & Yang: Ancient Wisdom, Modern Psychotherapy and Randolph Stone's Polarity Therapy. This new approach to mental wellness shows how the universal principles of nature, known as Yin and Yang in the wisdom traditions, can be applied to psychology. General principles and specific applications are provided, including a fresh view of Fritz Perls' famous two-chair Gestalt method and a concise illustrated summary of Stephen Porges' Polyvagal Theory. 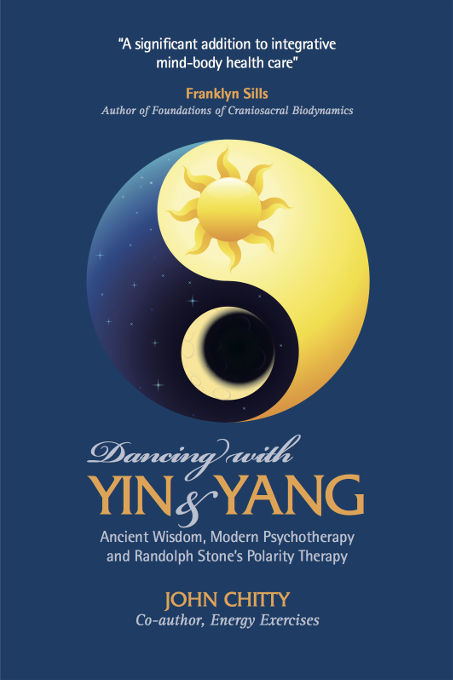 Dancing with Yin and Yang provides a passionate, articulate, and eclectic vision of how an appreciation of ancient insights, alternative strategies of treatment, and contemporary neuroscience can co-exist and be mutually explanatory in understanding the human experience and in facilitating mental and physical health. John’s new book is a wonderful expression of his ability to integrate concepts from many disciplines into a cohesive and dynamic whole. He shines a light on familiar ideas and makes interesting new connections, effectively simplifying complex interdisciplinary ideas. His inquiry is respectful of both wisdom traditions and modern neuroscience. This book is a significant addition to integrative knowledge and mind-body healing. I can wholeheartedly recommend it to all! 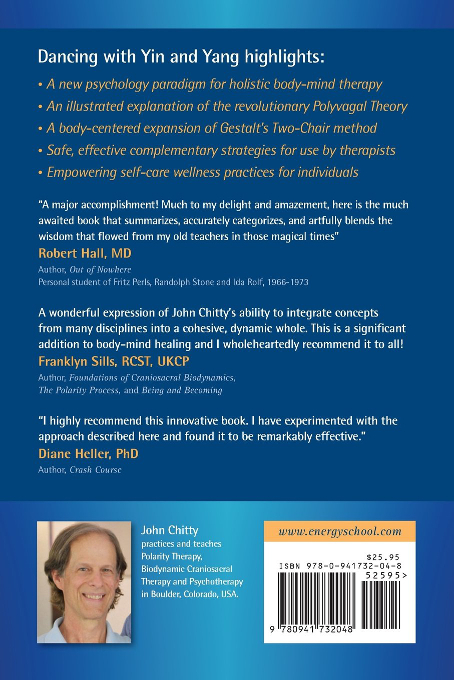 More than developing a synthesis of modalities, John Chitty has generated a new paradigm of healing. Dancing with Yin and Yang clearly matches clients’ needs with gentleness, kindness and respect. His approach reduces fear and promotes a deeper and more profound healing process. 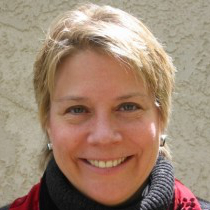 ...practices and teaches Polarity Therapy, Biodynamic Craniosacral Therapy and Psychotherapy in Boulder, CO. 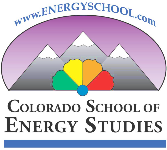 Together with his wife Anna, John operates Colorado School of Energy Studies, established in 1992. 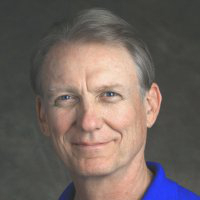 He is the co-author of Energy Exercises: Easy Exercises for Health and Vitality (1989), the Wall Chart Triune Autonomic Nervous System: Understanding Polyvagal Theory and numerous articles in therapy publications. 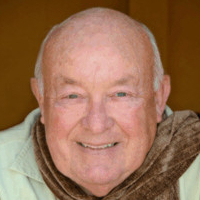 He served five terms as President of the American Polarity Therapy Association. I had the great good fortune, as a young psychiatrist in the 1960s and 1970s, to experience apprenticeships with Fritz Perls and Ida Rolf at Esalen Institute, followed by three years of study with Randolph Stone in India and the United States. Those close relationships with such legendary teachers have defined and shaped my somatic psychotherapeutic work, and my many years of teaching Buddha Dharma, up unto the present time. Now, much to my delight and amazement, John Chitty has produced THE much-awaited book that summarizes, accurately categorizes, and artfully blends the wisdom that flowed from my old teachers in those magical times. Dancing with Yin and Yang is a major accomplishment, a breakthrough interpretation of ancient teachings into modern somatic psychology. 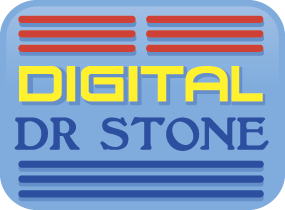 Fritz Perls and Randolph Stone never met in person, but John Chitty has introduced them to us as icons of their time and prophets of the future. Dancing with Yin and Yang is a very stimulating, thought-provoking book, packed with valuable and unique insights. One of the most intriguing (and fresh) perspectives it offers is how it revives and expands the old two-chair process (Fritz Perls, ca. 1970), incorporating current findings from the ever-growing field of trauma resolution; I myself have experimented with the approach described here, and found it remarkably effective. I also appreciated reading the author’s original viewpoint, suggesting how ancient wisdom can be positively integrated in present-day neuroscience and psychotherapy methods. John Chitty draws from many diverse sources, merging them into a comprehensive synthesis that significantly contributes to the literature in this field. I highly recommend this innovative book for those seeking an alternative, big-picture understanding of mind-body wellness. 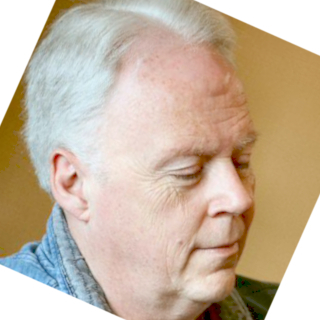 John Chitty is one of the premier Polarity Therapy teachers in the world today and with the book Dancing with Yin and Yang he has done an enormous service to the whole Polarity Therapy community by bringing the unique psychological aspects of the work of Randolph Stone, ND, DO, DC into clear focus. 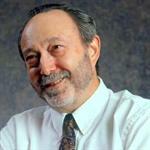 He artfully expresses the underlying Polarity theories on the role of consciousness and its interaction with the nervous system, and weaves a unique therapeutic approach which draws deeply on the ancient oriental philosophy of yin and yang, updated for the modern world, as well as blending in the unique work of Fritz Perls the renowned founder of Gestalt psychotherapy. Any bodywork therapist interested in exploring the psychology of their clients with a view to enabling a deeper level of healing will benefit enormously from the theories, concepts and practical methods outlined within.